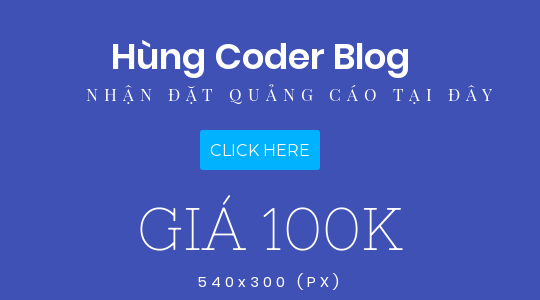 Are you a php web developer? Then this is the perfect guide to Security measures while coding php based apps. 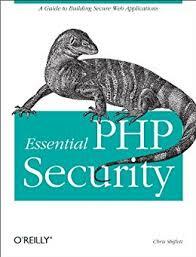 The PHP Security Guide is the flagship project of the PHP Security Consortium. This guide offers detailed information pertaining to a number of common security concerns for all PHP developers.